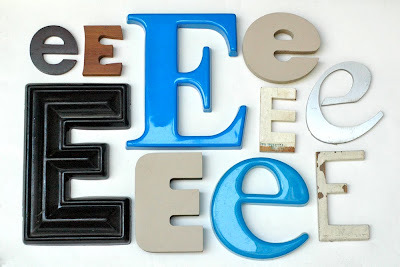 Plastic, wood and styrofoam E's (from old signage). love, love, love. where'd you get? I really like these. Amazing mix and great colours. My favorite is the first gray lowercase e I wish it was mine. gorgeous! Especially the large black E. Love it. It's always nice to see what your next collection is. what a nice idea this blog !!! Hey, just found your great blog thanks to etsy! Love these 'E's a very nice collection. I love the idea behind this blog and you have inspired me. 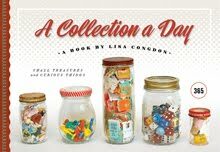 I'm amazed at how many collections you have!